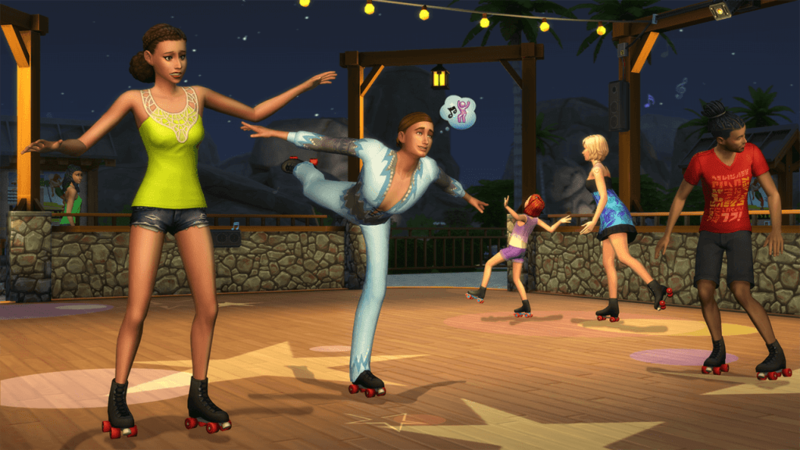 One of the most anticipated expansions for The Sims 4 will make its way soon! More ways to play in different weathers! EA and Maxis announced that their fifth expansion, The Sims 4 Seasons, is coming around on June 22, 2018. 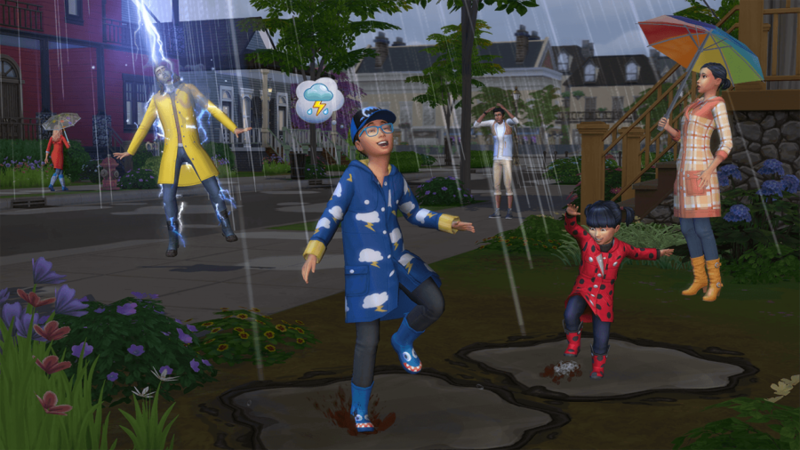 The expansion pack, which is a staple for the franchise, will bring four seasons with holidays, weather, and different family activities during the dynamic changes in weather. Some examples are creating snowman or snow angels in winter, or explore the outdoors and play in spring puddle and more. Additionally, The Sims 4 Seasons adds several items to decor your house and get into the holiday spirit, as well as celebrate the holidays with unique interactions such as a romantic date on Love Day or bountiful feat during Harvest Fest. 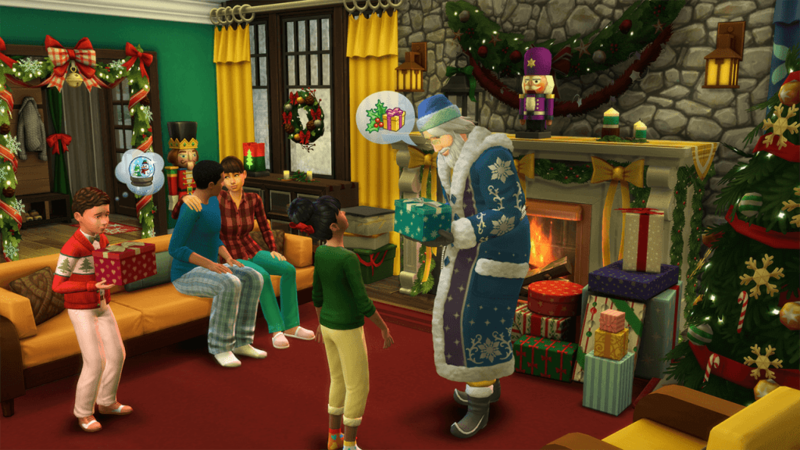 Players can also create their own holidays and how their sims celebrate their own traditions. 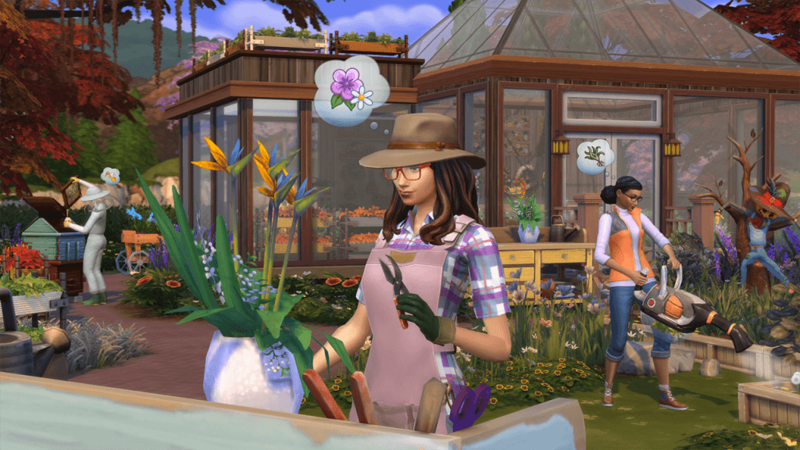 Gardening has also been improved as new careers including floral designer, or a botanist career for those who are into science, are now available. New outfits and objects are available once they progress on their careers.